Good day, my lovely people! Are you ready for the new post that I have for you today? I know that you are in need of some Valentine’s Day Entertainment Ideas, so here they are! 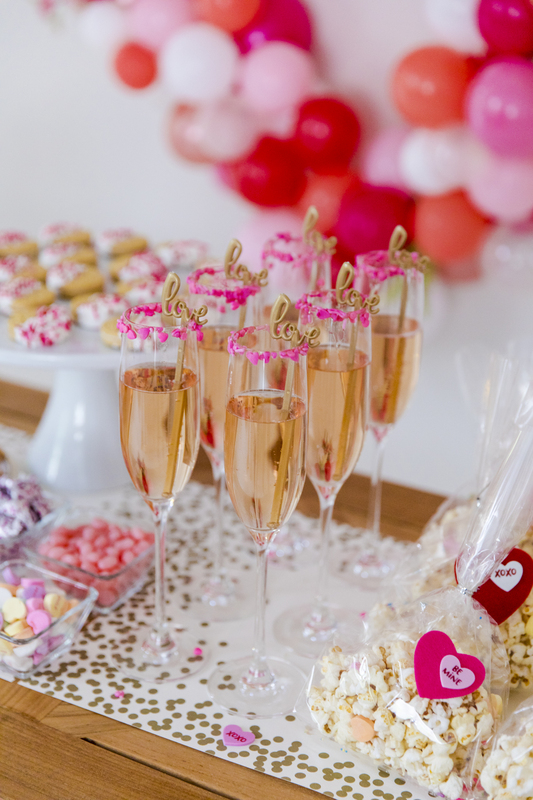 It does not matter if you are looking forward to celebrating Valentine’s or Galentine’s, good ideas are always welcomed. This is a very special day, as it is dedicated to love. You can make it even more special and turn your Valentine’s Day Entertainment into an unforgettable/ experience with a little effort. Let’s see how! 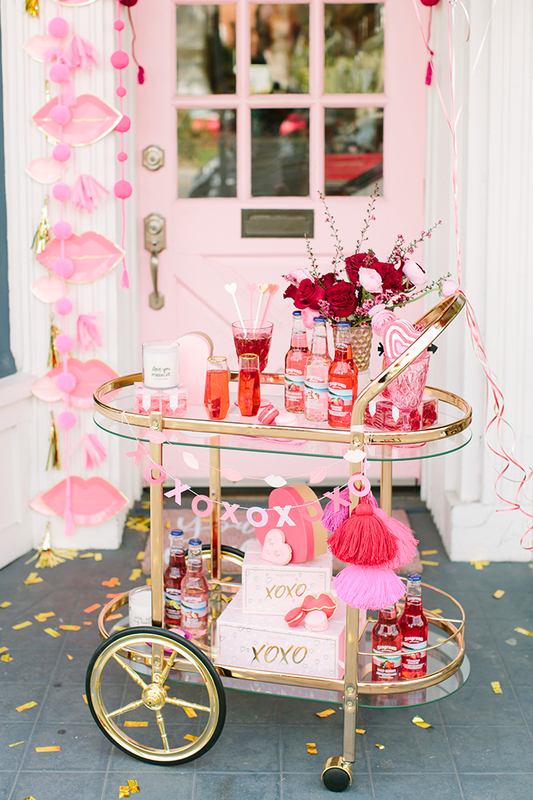 When talking about Valentine’s, do not forget to arrange your own mini bar. 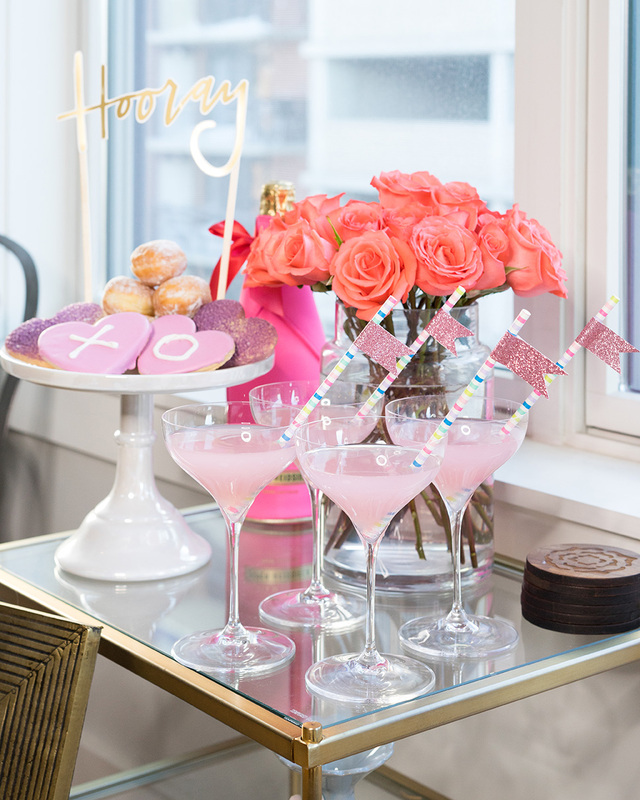 This is a nice way to welcome someone special, so make sure that you equip it with some good drinks. Do not forget the decorations as well! 2. Nice romantic breakfast in bed seems like a good option as a part of the Valentine’s Day Entertainment. 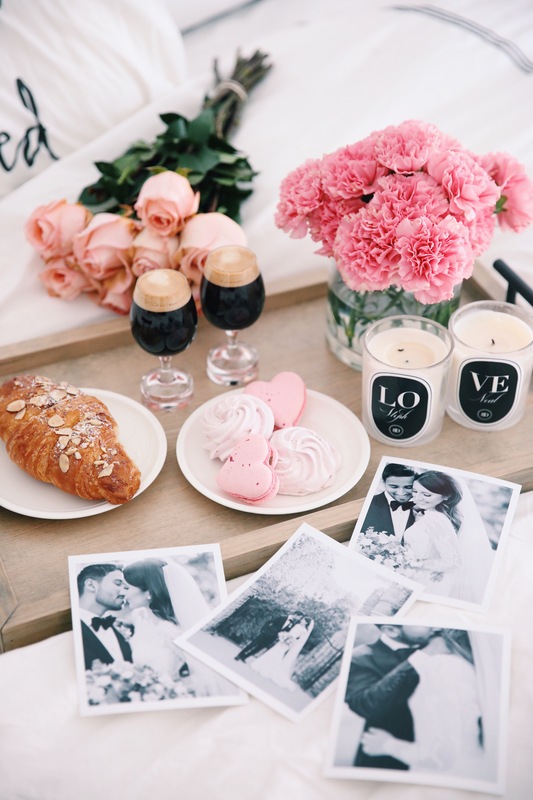 Add fresh flowers, candles, and make a simple breakfast. Do not forget their favorite coffee! 3. A casual brunch with friends can be made more fun with this little trick. 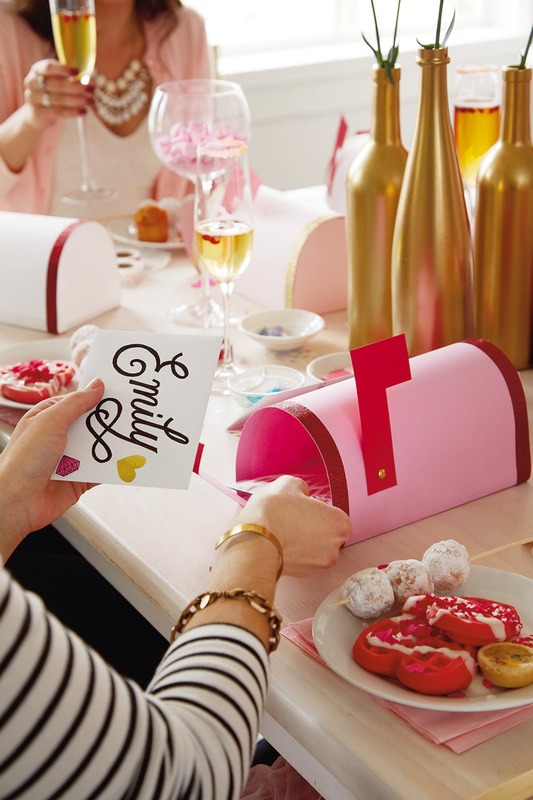 Place a DIY cardboard mailbox on the table, where everyone can put letters so that you can read later.